126 Ingram Street – The Green Door – Temple Lodge, No.33, Duncan, B.C. 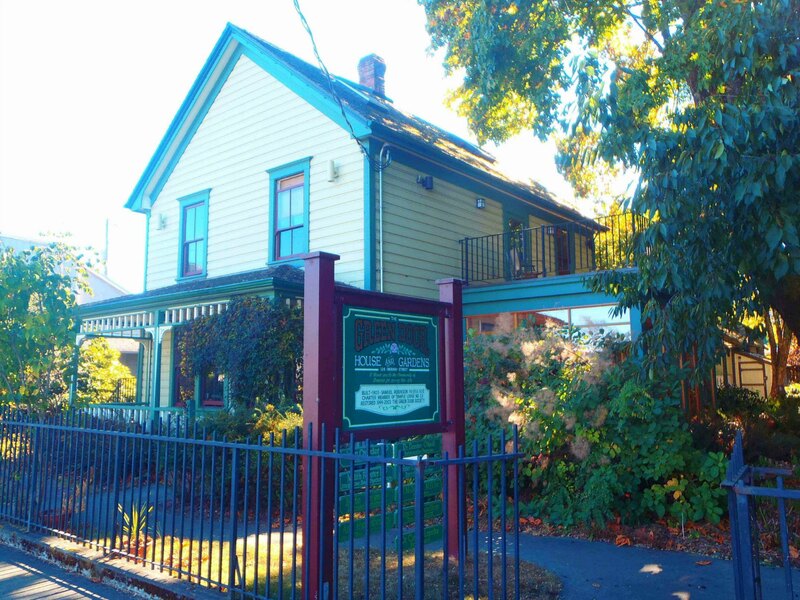 The house at 126 Ingram Street, now known as the Green Door, is the oldest residential property still standing in downtown Duncan. It was built by building contractor Samuel Robinson (1856-1928), a charter member of Temple Lodge, No.33, as a residence for Andrew Hans Peterson (1878-1953), who joined Temple Lodge, No.33 in 190 and, at that time, was a partner with fellow Temple Lodge, No.33 member Thomas Pitt in a general store operating under the name Pitt & Peterson. Green Door, Ingram Street in downtown Duncan. Built in 1903 by Samuel Robinson for Andrew Hans Peterson. Here is a map showing the location of the Green Door at 126 Ingram Street in downtown Duncan. Andrew Hans Peterson had worked with Harry Smith (a charter member of Temple Lodge, No.33) in a general store known as the Duncan Emporium. 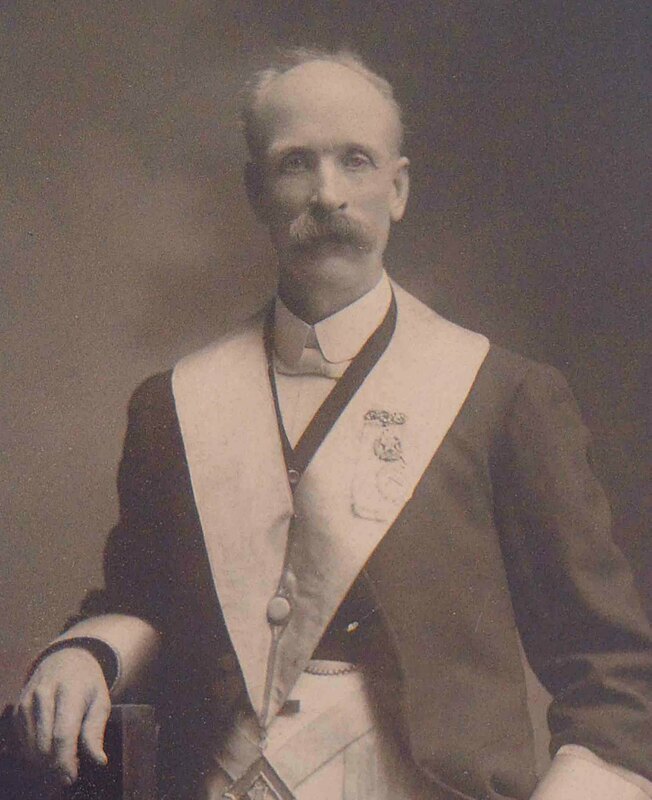 In 1902 Andrew Hans Peterson and fellow Temple Lodge, No.33 member Thomas Pitt purchased Harry Smith‘s interest in the Duncan Emporium business and began operating the business under the name Pitt & Peterson. In 1910, Andrew Hans Peterson and Thomas Pitt formed a partnership with pioneer Duncan merchant William Penn Jaynes under the name Cowichan Merchants Ltd., and built the present Cowichan Merchants Building, which, in its day, was the largest department store on Vancouver Island outside Victoria. The Green Door has been converted into offices and is now an office building. Samuel Robinson was the building contractor who built the Green Door in 1903.